You can download a FREE Summer road trip book to keep your kids busy on those long drives! 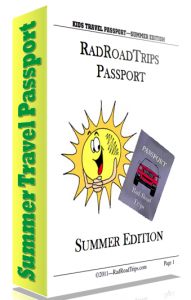 View and download the FREE Summer Road Trip Book HERE. Thanks Mamas On A Dime for the info!